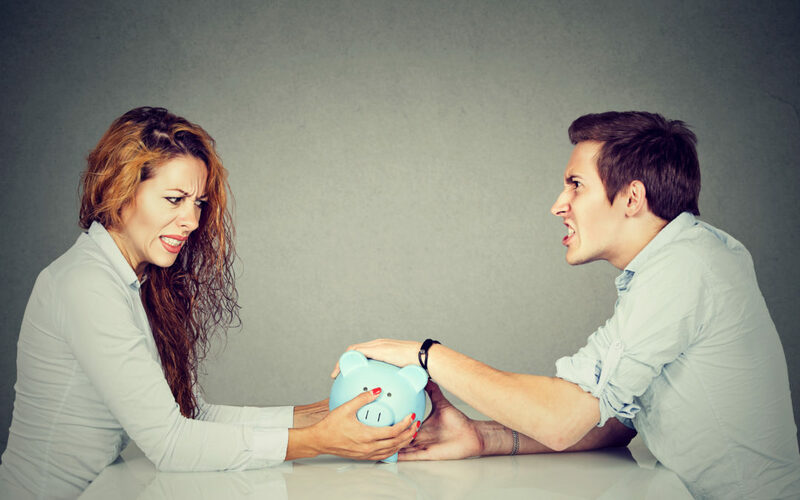 How Does Divorce Impact Student Loans in Texas? 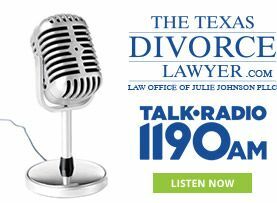 Does Texas have any special laws regarding divorce? We serve the following locations in Texas: Allen, Carrollton, Colleyville, Collin County, Dallas, Dallas County, Denton, Denton County, Fort Worth, Frisco, Garland, Highland Park, Irving, Lewisville, Little Elm, McKinney, Mesquite, Murphy, Plano, Prosper, Richardson, Rockwall, Rockwall County, Southlake, Tarrant County and University Park. Copyright 2019, Law Office of Julie Johnson PLLC, All Rights Reserved.